Volunteers are always our key to a successful competition. There are many opportunities available for volunteers of all experience levels. We're happy to train you "on the job!" To volunteer for this event, please register at our sign-up link https://www.signupgenius.com/go/30e0b4fafa723a5ff2-2019 . Thank you! The Cardinal Classic VRC will be held on Friday, January 25 and Saturday, January 26, 2019 at Calvert Hall College High School in Towson, MD. We're looking forward to having your team compete in the "Turning Point" competition! Skills Fields will be open from 6:00 to 7:30 on Friday and 8:30 am to 1:00 pm on Saturday, or until all teams have had an opportunity to compete. The Cardinal Classic VRC will be held on Saturday, January 26, 2019 at Calvert Hall College High School in Towson, MD. We're looking forward to having your team compete in the "Turning Point" competition! 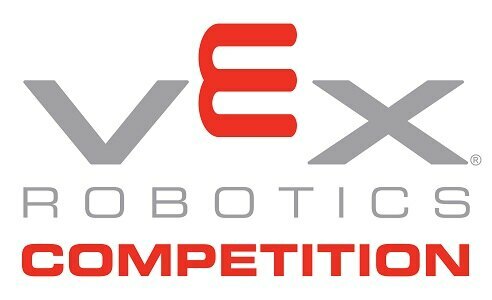 This event is open to both high school and middle school VRC teams and will qualify teams for the Maryland State Vex Championship. 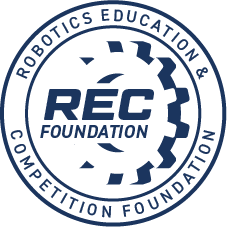 The event will open on Friday evening for early inspection and Skills Challenges from 6:00 to 7:30 p.m. We encourage you to come early with your robot. The pit area will be locked overnight and you'll be ready to go in the morning!